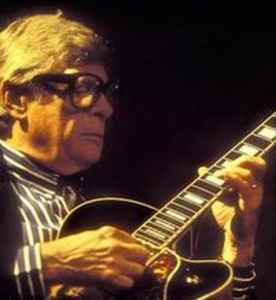 Mundell Lowe (born April 21, 1922, Laurel, Mississippi, USA – died December 2, 2017) was an American jazz guitarist and composer. He spent many years working in radio, television, and film, and as a session musician. Married to singer Betty Bennett.